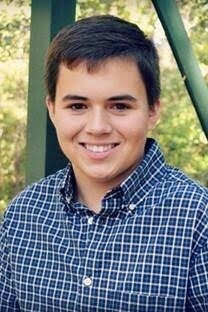 The Jake Silva Fine Arts Scholarship awards one scholarship per year to a Humble ISD senior. Who is eligible: Graduating seniors attending Humble ISD and have at least a 3.0 GPA. Applicants must intent to major in fine arts. Amount Awarded: One senior student will receive a $1,000 scholarship.